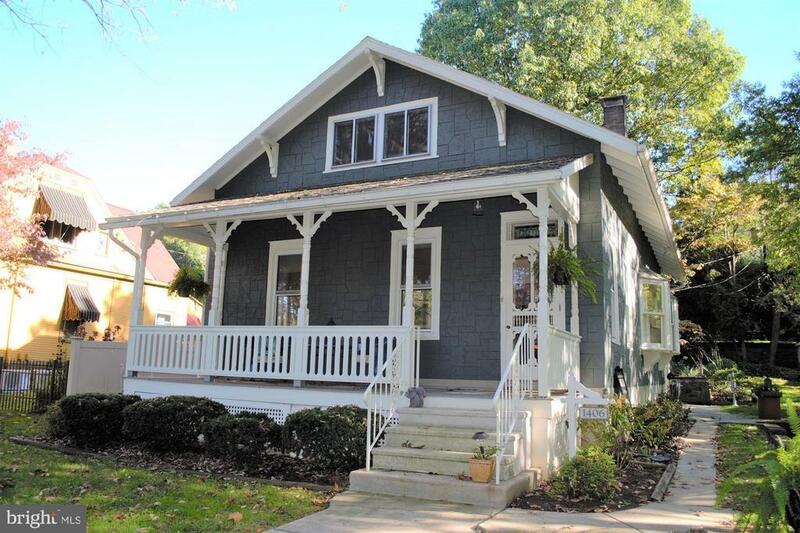 Charming Cottage is furnished and is available for rent in Wyomissing Schools. Located in a park-like setting across from a pond this single home features a BRAND NEW kitchen with granite countertops, an island, new appliances, a formal living room with built-ins, formal dining room, family room and a bedroom on the main floor. The master bedroom is located on the second floor along with a bonus room that would make a great office. This home has 2 bedrooms, 1 full bath, 1, 512 square feet of living space, hardwood floors throughout the 1st floor and new wall to wall carpet on the 2nd floor, sweet front porch and nice, private backyard with patio. Includes a refrigerator, dishwasher, range, microwave, garbage disposal and a washer and dryer, NO PETS. Available for a Long-Term Rental.